I've been feeling pretty meh about Star Wars the past month. This makes me very excited for the game. Oh god, the more I look at Lando the more possibilities I see. 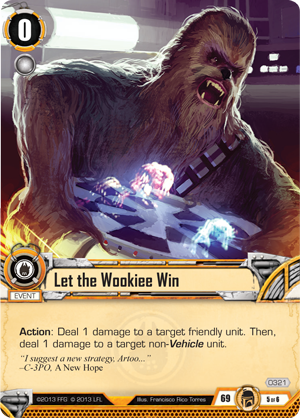 Start a challenge with han and a weenie, do han's ability, pull han out after your opponent commits enough to kill him; then, start another challenge with han for your real attack. Want more? 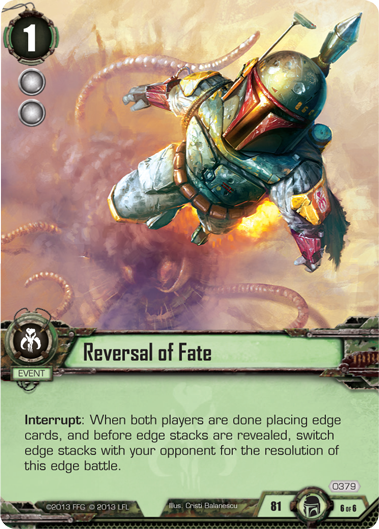 Use it to push your opponents' attacking vader out of the challenge on their turn to negate his targeted strike. AAANNNNDDD lando's ability doesnt specify resource type. 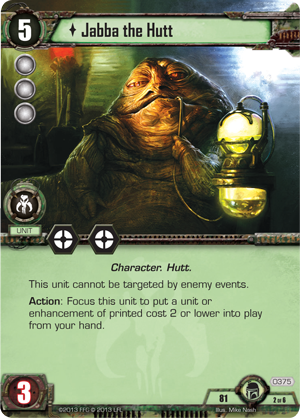 Jabba and his objective look pretty nice as well, especially if we get some good looking weenies and enhancements. I'm excited for this. Glad they are doing this one first over Balance of the Force. Get those two factions into the game. A few more cards spoiled. 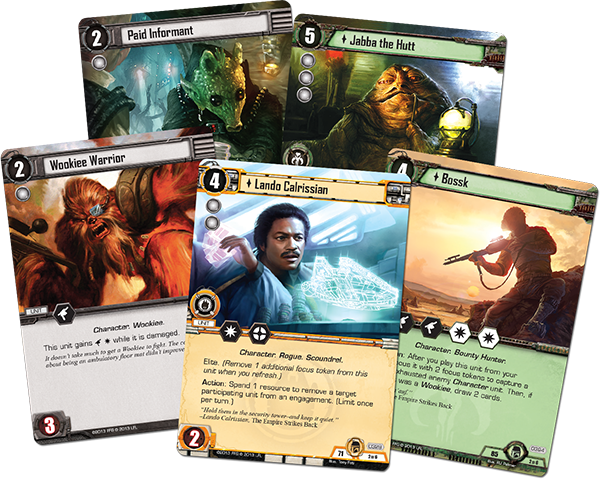 You can also see Bail Organa (Rebels) and Sabotaged (Smugglers) on the background image on the main page of the Edge of Darkness mini site. 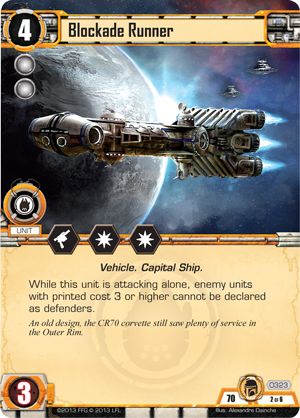 Interesting discussion going on at BGG about how this looks like with will be 22 unique sets, meaning you will need to buy 2 for complete playsets. I wish I could see the picture of this more clearly, its too small to read anything. Same discussion is on the thread for this set I made on FFG site. Seems accurate. 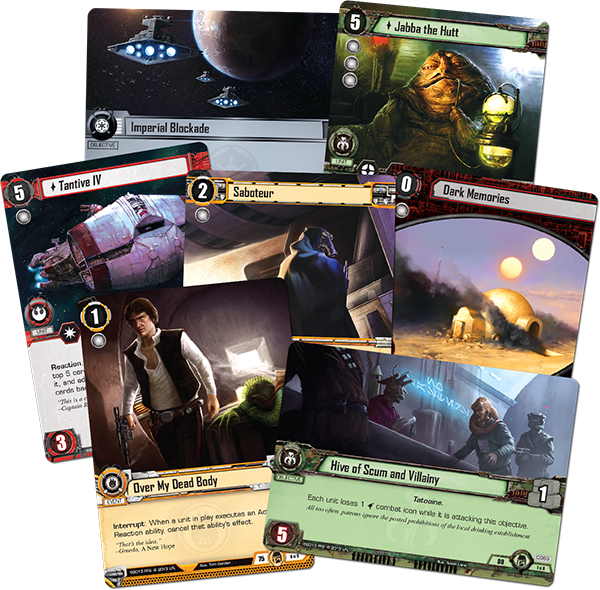 Expand your Star Wars:The Card Game universe! 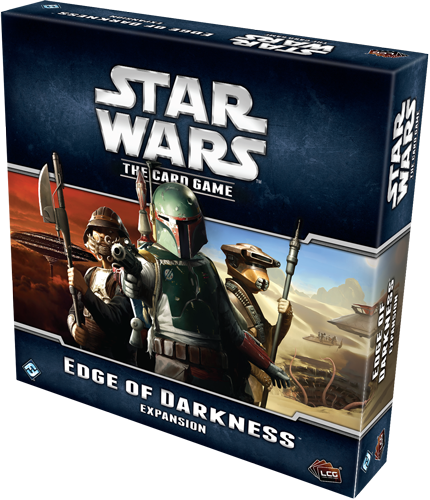 Competitive players can have a complete playset with two copies of Edge of Darkness. After looking a bit more at it (and making an excel file for ALL of the objective sets), it looks like set 69 will be the first set in this pack, because you cant have less than 5 sets in a force pack. 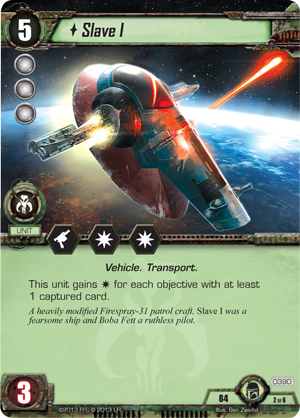 Since smugglers will have the first card in the box, it means that FFG is abandoning the faction order set in the core set, making objective set predictions that much harder. Its bad enough they just switched up the order with the new Game of Thrones pack, I hope this isn't a new trend. How so? Would you rather get half as many new cards, just so there would be two copies of them? I am pretty stoked for this as this is really going to take the game and make it really feel like Star Wars. 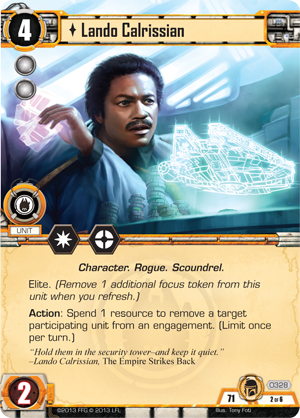 Love to see stuff like Lando and Reversal of Fate that are really pushing the design space already. Hoth is fine and all, but THIS box has the stuff that I love most about Star Wars. It really wasn't what I was expecting. A bit of a gut reaction. After thinking about it, it is better than a seperate release of the S&V and S&S cards (or more likely, split between Light and Dark). Still annoyed that I have to figure out when to budget a second set in. lol, funny thing is that is exacty what we got. It is totaly ****** that we need to buy 2 copies. How would you feel if it was two separate boxes, 2x 11 objective sets, one box light side, one box dark side, for the same total price? If you're getting a full playset of cards, it ends up being the same anyway. For casual players, this lets them buy 1x of the Core and 1x of this expansion and have 6 total decks (presumably) that they can play against each other out of the box and never need to buy anything else. This seems like a pretty reasonable way to appeal to both markets evenly while still providing a larger card pool. It's very difficult to grow your expansion of Thrones casually because of the four core boxes and it can be tricky balancing Greyjoy and Martell with their different distribution (who then can struggle against Core + Deluxe box factions). This way you can get a full "casual" set (1x) and a full "competitive" set with the same products and I think it's a good decision for FFG. I think people have just become really bitter about multiple purchases after things like the old 3/1 chapter packs and Core Sets like Lord of the Rings that are absurdly lumpy. When everything is evenly distributed, I really don't see a huge issue with requiring multiple purchases, since you aren't re-purchasing a great deal (in the case of Star Wars and it's 2x Core, you're re-purchasing about 10-20 cards, depending on how you look at it and Recon Mission I'll want 3x of anyway for all 3 decks right now). I am so stoked for this. 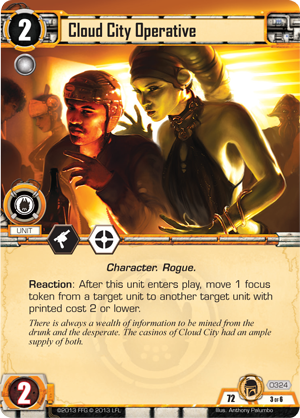 I suspected Smugglers was my faction and now that we've seen more cards I'm certain of it. I can't wait for this to drop, hopefully sooner rather than later. Then don't buy two. You don't NEED to do anything. However this perfectly matches the core set distribution of one objective set each so you buy this and the core set and then you have 6 factions ready to play and don't ever have to buy anything else if you just want to play it as a casual board game experience. 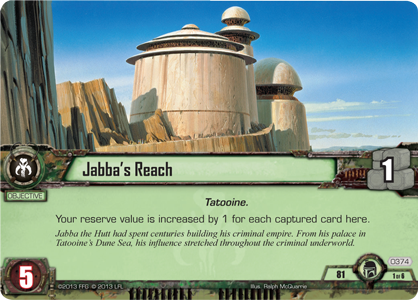 If they were to create two expansions with 2 of each objective set that would have been stupid as then people who don't want multiples either would have skipped on it or ended up with more of the Smugglers and the Scum affiliation sets than the core set affiliations. This makes the most sense and gives the most variety in the boxes. I would rather have variety than complete sets especially if I was just a casual player.